45 years, 3 months, 14 days old age. 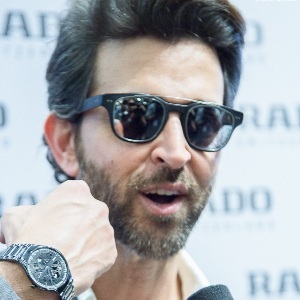 Hrithik Roshan will turn 46 on 10 January, 2020. Only 8 months, 16 days, 19 hours, 27 minutes has left for his next birthday. 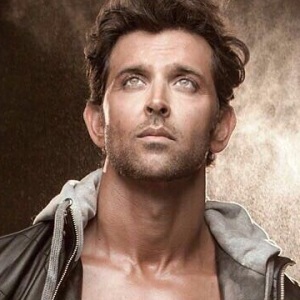 Hrithik Roshan has celebrated the total number of 45 birthdays till date. See the analysis by days count and bar graph. 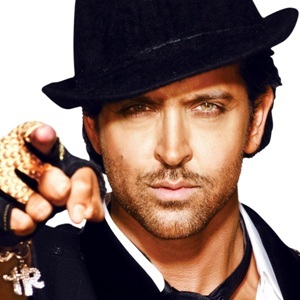 Hrithik Roshan was born on 10-01-1974 in Mumbai in the state of Maharashtra, India. 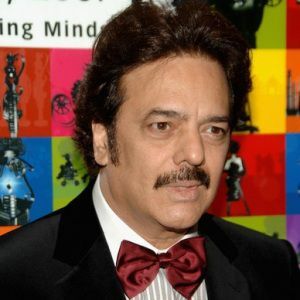 He is an Indian Film Actor, TV Presenter, Dancer & Voice Artist who best known for his work in Bollywood industry. 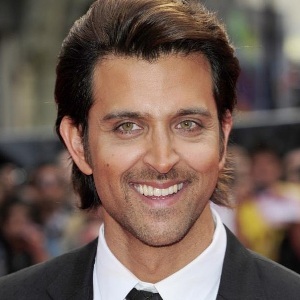 Hrithik Roshan first appeared in the 1980 Hindi drama film ‘Aasha’ as a child actor, where he played a minor role. He made minor appearances in several other movies as well. It was during his teenage years that he made his decision to become a full-time actor. However, his father wanted him to focus on his studies. 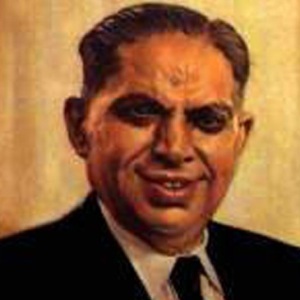 He went to Sydenham College in Mumbai from where he graduated with a Bachelor’s degree in commerce. During his time in college, he took part in dance and music festivals. 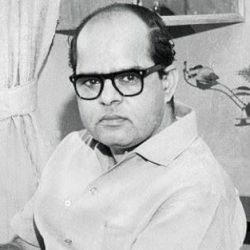 Later, he started assisting his father in a few films, while also doing jobs like sweeping floors and making tea for the crew. 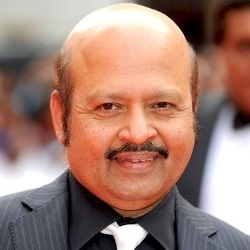 He also learned acting from acting coach Kishore Namit Kapoor. He made his film debut in the 2000 romantic drama film ‘Kaho Naa… Pyaar Hain’, which was directed by his father Rakesh Roshan. The film eventually became one of the most successful films of the year. 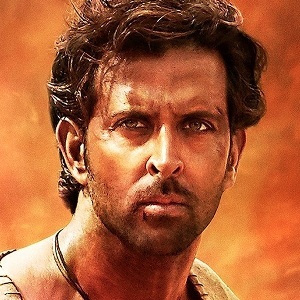 Due to the monumental success of the film, Roshan became a superstar overnight. 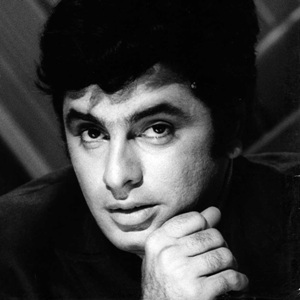 For his incredible performance, he won the ‘Filmfare Award for Best Debut’ and ‘Filmfare Award for Best Actor’, being the only actor to have won both awards for the same film. 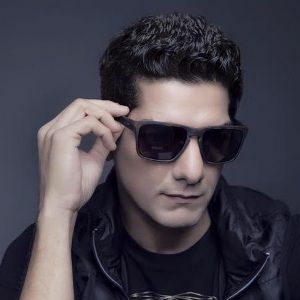 Over the next few years, he acted in several popular and successful films such as ‘Mission Kashmir’, ‘Yaadein’ (2001), ‘Na Tum Jaano Na Hum’, and ‘Mujhse Dosti Karoge’. In 2003, he played the lead role in ‘Koi… Mil Gaya’ which is regarded as Bollywood’s first science fiction film. 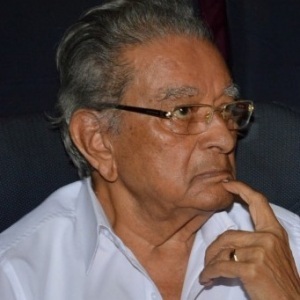 The film was a huge commercial success, and it also won him two Filmfare awards. 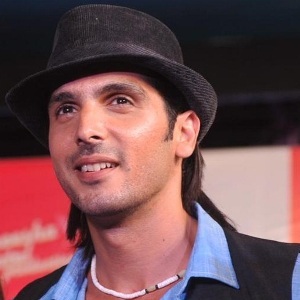 In 2006, he appeared in the Indian superhero sci-fi film ‘Krrish’, where he played the lead role, as well as a supporting role in a double appearance. The film, which was the sequel of the 2003 movie ‘Koi… Mil Gaya,’. 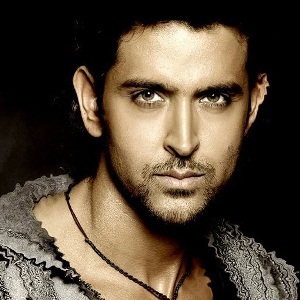 The same year, he appeared in ‘Dhoom 2’, playing the main antagonist. 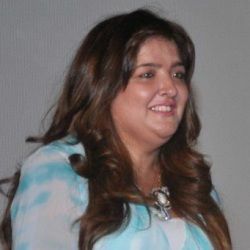 The film, which was directed by Sanjay Gadhvi was a huge commercial success. Over the next few years, he appeared in many films, such as ‘Jodhaa Akbar’ (2008), ‘Kites’ (2010), ‘Agneetpath’, ‘Krrish 3’, ‘Bang! Bang!’ and ‘Mohenjo Daro’ (2016). He was latest seen in the 2017 romantic action thriller ‘Kaabil’, where he portrays a blind man named Rohan Bhatnagar who is on a revenge mission after losing his wife. He will be next seen in Super 30 and Krrish 4. 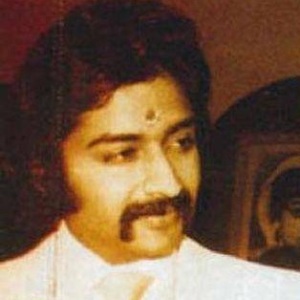 He was born to a Bollywood film actor, director & producer Rakesh Roshan and Pinky Roshan (daughter of veteran film director/producer J. Om Prakesh). He also has an older sister named Sunaina. 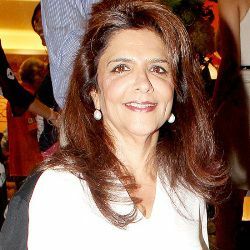 He was married to Sussanne Khan (daughte of film actor, director & producer Sanjay Khan) from 2000 to 2014. 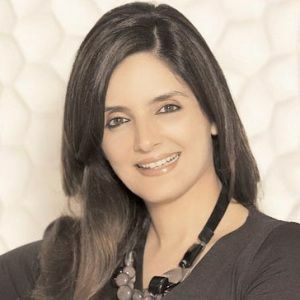 Together the couple had two sons named Hridhaan Roshan, Hrehaan Roshan. At the meager age of 21, he was diagnosed with a disease called scoliosis, which means he could never dance. Today, he is arguably one of the most worshipped dancers. He received as many as 30000 marriage proposals in the year 2000 Valentine's day which was a month later the release of his debut film Kaho Naa..Pyaar Hain. He started his career by assisting his father and during that period he did all kinds of jobs from sweeping floors to serving tea. To date, his father takes care of his finances. In his early life, he was suffering from stammering and to combat that, he took speech lessons for a long time. He is a complete fitness freak and if he is in bad health, he gets depressed. 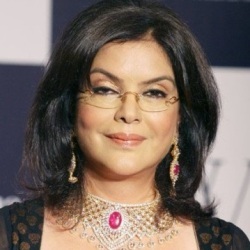 His childhood crush were Madhubala and Parveen Babi.